Need extra stackable headers for your project? Keep things simple, order them here. 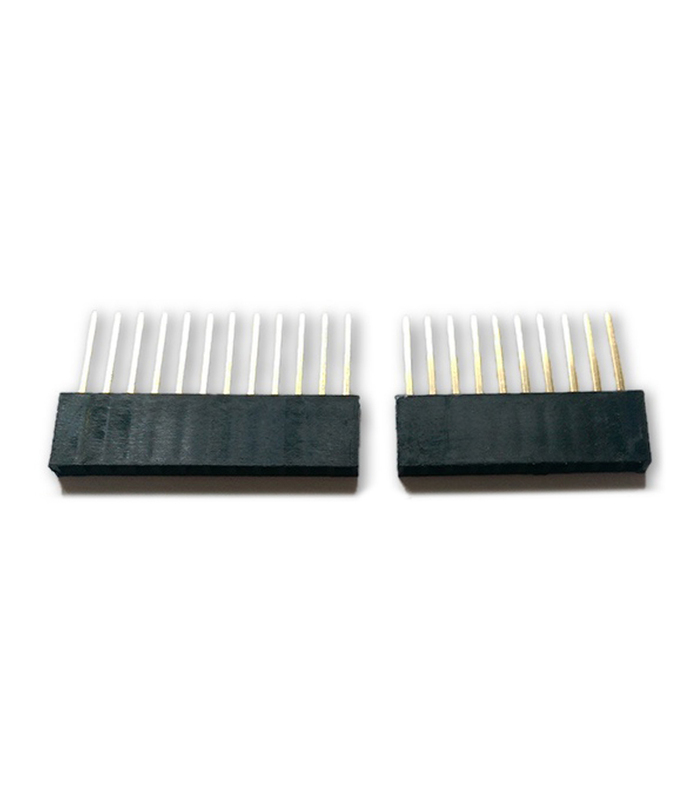 These are standard 1×10 pin, 0.1″ stackable headers. These are perfect for any LaunchPad BoosterPack!